Refugee status and subsidiary protection as well as resettlement and humanitarian protection programs are not necessarily permanent. So when can these statuses be revoked? 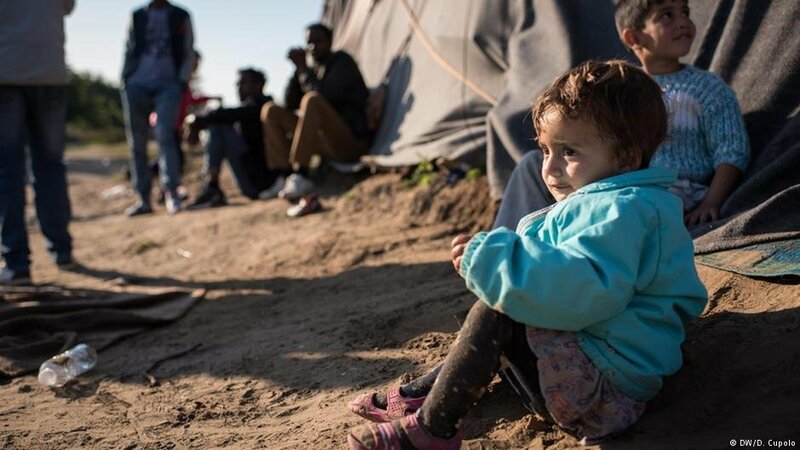 Refugee status is enshrined in the 1948 Geneva Convention and further elaborated in later treaties; for instance in the 1951 Geneva Convention on the protection of refugees. Since 1999, the EU has been working to create a Common European Asylum System (CEAS). Under this system, in 2001, the Temporary Protection Directive was created. The system overall has sought to make sure that asylum seekers are treated equally in an open and fair system, wherever they apply. Asylum is a form of protection which is granted by a state because the person applying for asylum can no longer return to their home country because they would be under threat, if they did. However, it is possible to revoke asylum and subsidiary protection in certain cases. If the refugee enters into contact with his or her country of origin: That is, if they travel back to the country or contact their ambassador or consulate then they could lose their refugee status. That is because the status is granted because the person is deemed in need of protection from the country of origin, which is why they have sought out refugee status in another country. If the reasons for granting that refugee status no longer exist: That is to say, in Germany for example, the Federal Office for Migration and Refugees (BAMF) "examines after three years at most within the 'standard assessment' whether the preconditions for revocation or withdrawal are satisfied. In the case of Germany, the BAMF lists four reasons for having refugee status revoked: If the person enjoying protection is found to have committed a war crime or a serious non-political criminal offence outside Germany; if the person has breached the goals and principles of the United Nations; if the person is a risk to the security of the Federal Republic of Germany; or if they commit a felony or a particularly serious misdemeanor which leads to a prison sentence. In Germany, France and Finland, a person can lose their refugee status if they are found to have obtained that protection by lying or providing false information. Refugee status can also be revoked if the refugee seeks to obtain a new nationality, one different from that of the state which granted them protection in the first place. Revoking subsidiary protection is a similar procedure - although subsidiary protection is not as comprehensive as being granted refugee status. Subsidiary protection applies, according to the BAMF website in Germany "when neither refugee protection nor an entitlement to asylum can be granted and serious harm is threatened in the country of origin." But what would a state officially consider to qualify as 'serious harm?' In Germany, it would entail "the imposition or enforcement of the death penalty; torture or inhuman or degrading treatment or punishment; or a serious individual threat to the life or integrity of a civilian as a result of arbitrary force within an international or domestic armed conflict." Subsidiary protection entitles the protected to a residence permit for one year in Germany. Once extended, two extra years will be granted each time. There is the possibility of a settlement permit after five years if those affected can demonstrate the ability to make a secure living and prove that they have obtained adequate knowledge of the German language. This type of protection allows for unrestricted access to the labor market and allows for those under it to be employed. 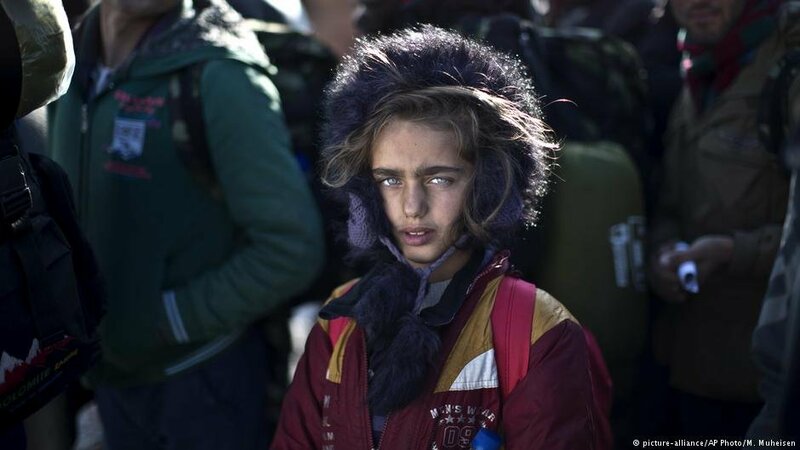 It was on a similar type of special program that recently more than 1,000 Yazidi women and children arrived in the southern German state of Baden Württemberg. Because they weren't subject to the asylum procedure they were able to maintain their links with their home communities where possible. The authorities of Baden Württemberg say that this helped their integration and should be, if possible, adopted as standard for future resettlement and asylum programs. Outside of special programs, only a few hundred people each year are resettled in Germany and across the EU. People selected on this program "are given a time-limited residence permit," which can be extended. A settlement permit is to be issued after three years "unless conditions are satisfied for withdrawal." Humanitarian Reception can also be granted in Germany and many countries in the EU. This is normally in response to an "acute crisis situation" and for people who "rely on humanitarian assistance in the short term." These people too are given a "time-limited residence permit," which can be extended. Between 2013 and 2015, a total of 20,000 Syrians were deemed in need of humanitarian protection. 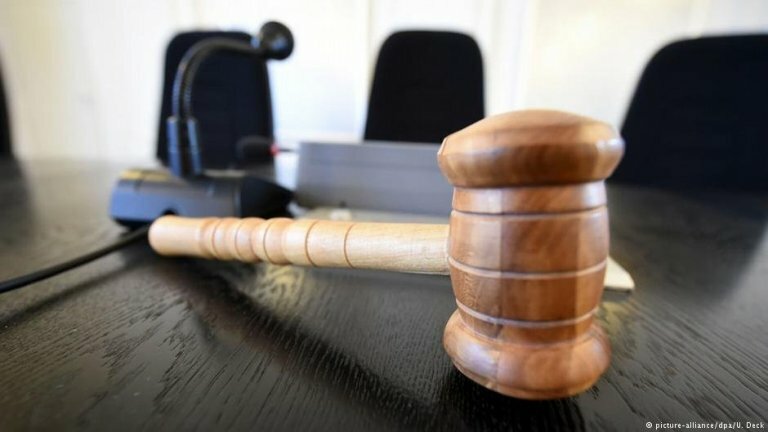 Towards the end of 2018, some legal experts, writing in the online journal OpinioJuris, an association with the International Commission of Jurists, highlighted the problem of the withdrawal of protection for some members of the Yazidi community in Europe because "ISIS has lost its territorial grasp – the genocide is over and it is safe for them to return." They argued that withdrawing protection when a region is considered safe once again is not always the best way to protect either individuals or a group. The authors of the report, Sareta Ashraph (a barrister specialized in international law), Makrina Finlay (who assists asylum seekers in Germany) and Melinda Taylor (an international criminal law and human rights attorney, who provides voluntary assistance to asylum seekers through Advocates Abroad) are "currently exploring the possibility of filing a complaint before the European Court of Human Rights (ECHR) in relation to asylum seekers in Germany." The authors argue that although "it is claimed that Yazidis can safely live within the Kurdish region of Iraq (KRI)" there are ongoing threats to the Yazidi community and that the KRI is not actually their home region. The authors point out that most Yazidis in that region are living as internally displaced people (IDPs) in tented camps "which are currently at capacity, and do not provide sufficient schooling, psycho-social support, medical treatment or opportunities to earn a livelihood." "The political pendulum in many states has swung towards a more restrictive and individualistic approach to asylum law, which promotes the denial rather than acceptance of asylum seekers," write the report's authors. 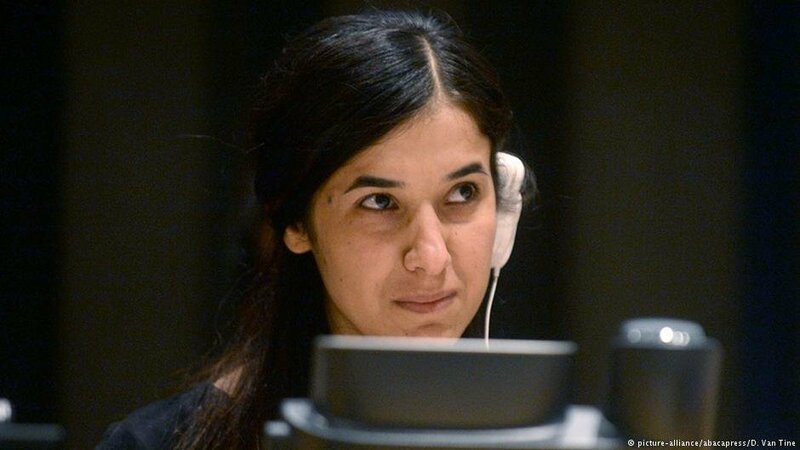 The crux of the matter is that German lawmakers appear to think is that Yazidi asylum seekers are being considered on an individual basis, rather than as a group. It is that group status, which the authors argue, that protects the Yazidi culture itself; a culture to which it is impossible to convert. They call for the Yazidis to be defined as a vulnerable group so that they gain access to a "heightened degree of protection in order to ensure their right to continue to exist as a people."